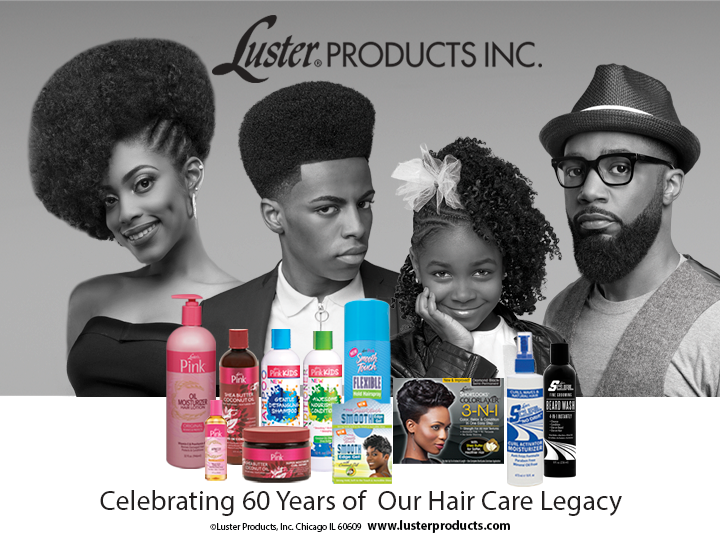 Luster Products Inc. is a manufacturer of quality hair and grooming products for people of African descent. Our products include Pink® – Hair care for women and girls; Pink® Kids/PCJ – Hair care for children; Pink® XVO™ – Olive Oil infused products for women and girls; Scurl® – Grooming for hair and beard; You Be Natural – Natural products for naturalistas. We are looking for distributors worldwide.